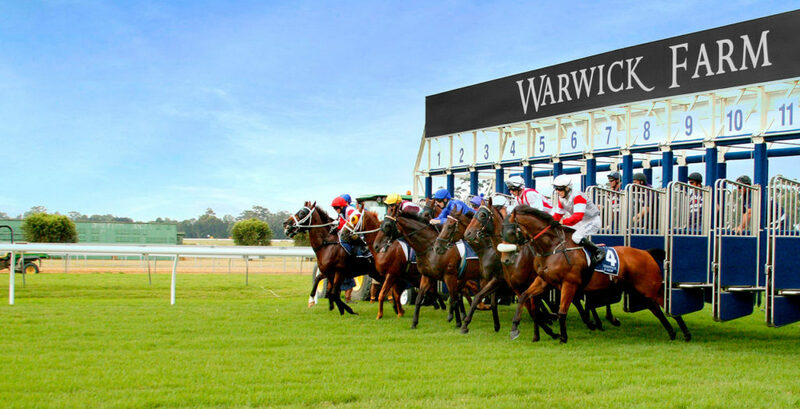 Midweek racing takes us to Geelong and Warwick Farm this Wednesday with some interesting punting opportunities. Geelong stages a bumper nine race program in Victoria, while eight races are set for Warwick Farm which flies the midweek flag in New South Wales. The final event of the day is a BenchMark 70 and PETRELLE ($1.59 TopBetta) should be very hard to beat. The Archie Alexander-trained galloper has had four career runs, winning her first two of those before finishing runner-up in the Listed Durbridge Stakes (1200m) after a tough run. She was then put away after finishing down the track behind Divine Quality at Group 3 level on Melbourne Cup day over the 1100m. She returns against a moderate field here at BenchMark 70 level and her record of two first up wins from as many starts should hold her in good stead. Race 2 at Warwick Farm is for the two-year-olds and it is ERNO ($2.41 MadBookie) that should be hard to beat for the Kim Waugh stable. The son of Rubick stepped out at Wyong just over two weeks ago and did plenty of work early on before showing plenty of tenacity to hold off his rivals late in the piece. The form out of that race has held up and he has drawn perfectly in his quest to go back to back. If his debut performance is anything to go by, he should settle handy to the lead and not too many of his rivals have shown much to date in their runs thus far. Stick with him. After breaking through for what was a bit of an overdue win on March 27, the Hayes and Dabernig galloper, GOLD MAG, ($5.26 TopBetta), can go on with the job. On that occasion, the four-year-old was lining up at his first start the Sydney way of going and relished the wet conditions at Warwick Farm to scoot clear in the last 200m of the race, defeating Screamarr and Vega. He rises slightly in grade but with the track a chance of holding its Soft rating, there is no reason to suggest why he can’t make it back to back wins. He has drawn barrier 11 and with plenty of pace inside him she should be able to land in the running line.